We know erosion and sediment control. 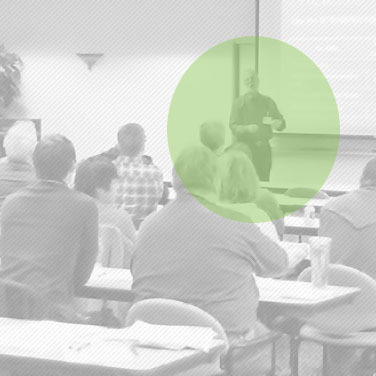 Eco-3 is the Northwest’s foremost CESCL training and erosion control consulting firm. We help our CESCL students and consulting customers save money and stay on schedule by keeping them ahead of the curve with erosion and sediment control requirements and by helping them to maximizing the efficiency of Best Management Practices (BMPs) on their construction sites. We offer CESCL Certification training for Washington and also have trainings specific to Oregon and Idaho. Check our upcoming schedule for a class in your area or contact us to schedule an in-house training or consultation. 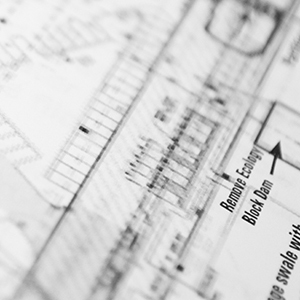 We encourage you to use this site as a resource, visit Planning Tools for helpful guidance sheets and jurisdiction-specific information on permitting and construction.